Acne which is a result of fluctuations in hormones is referred to as hormonal acne. It is usually associated with hormonal fluctuations during puberty. However, hormonal acne can affect adults of any age. Factors like menstruation and menopause make women more prone to hormonal acne as compared to men. 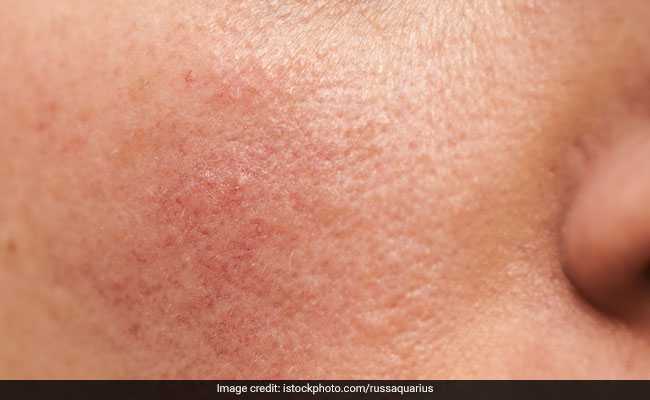 It has to be noted that hormones aren’t generally a risk factor for adult acne, any imbalance in hormones may result in adult acne in people with other underlying medical conditions. At the time of puberty, hormonal acne appears on chin, nose and forehead. They usually appear on lower part of the face, including bottom of cheeks and around jawline. In some people, hormonal acne occurs in the form of small pimples on the head, cysts, blackheads or whiteheads. These cysts from deep under the skin are not likely to come on the surface. They appear as bumps on the skin and are tender to touch. Menstruation, menopause, increase in levels of androgens and polycystic ovarian syndrome can increase risks of hormonal acne. These conditions can increase inflammation on the skin, production of oil in the pores, clogged skin cells in hair follicles and production of bacteria that causes acne. 1. Tea tree oil: Tea tree oil can be effective in reducing severity of symptoms caused hormonal acne. Tea tree oil is a common ingredient in numerous skincare products and can also be effective in dealing with spot treatment. Make sure that you do a patch test before you apply tea tree oil. You can dilute it with carrier oil like coconut oil, olive oil or jojoba oil to make it less concentrated and prevent risks of skin irritation and allergies. 2. Green tea: Green tea is popular for its inflammation-reducing properties. Apart from drinking green tea, you can also look for gels and lotions that are enriched with extracts of green tea. 3. Citrus fruits: Alpha hydroxy acids or (AHAs) are plant acids that are mostly found in citrus fruits. AHAs can help in removing excess dead skin cells that clog pores. AHAs can also help in reducing scars caused by hormonal acne. 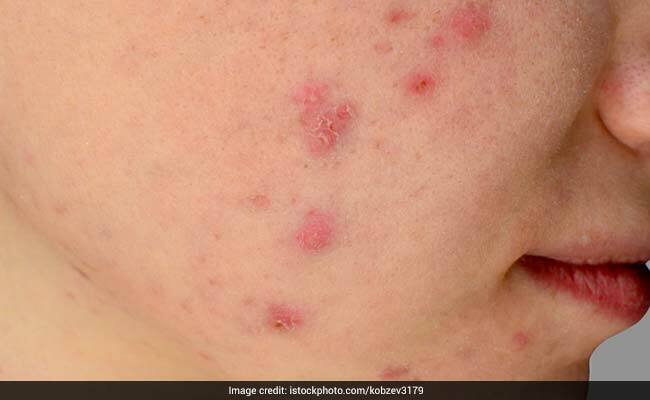 Apart from these remedies, there are certain do’s and don’ts of hormonal acne that you must follow. Plant-based foods that are rich in antioxidants can be helpful. Vitamin-C rich foods can be good for the skin along with foods rich in omega-3 fatty acids. The latter may help in reducing skin inflammation, according to healthline.com. Red meat, sugary foods, refined carbs like pasta or white bread, and dairy products may trigger hormonal acne. It is recommended you limit intake of these foods to reduce acne on skin.